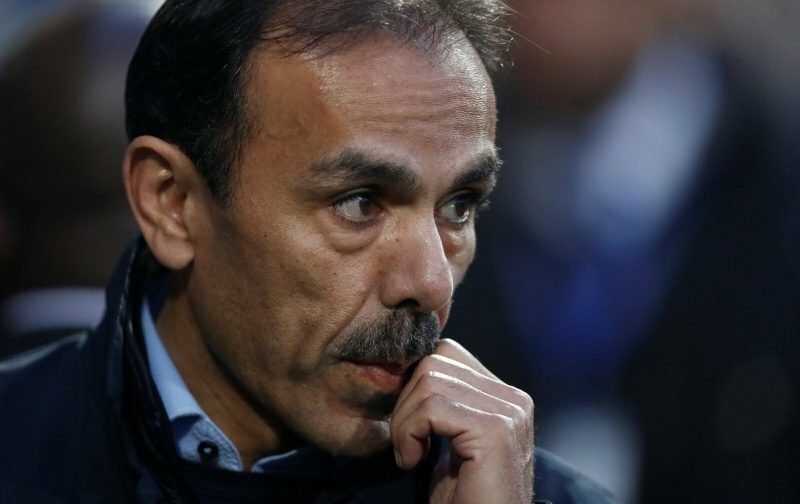 Sheffield Wednesday head coach Jos Luhukay can’t do right for wrong at this moment in time given the recent form at the club. With one point picked up in the Steel City derby last weekend, it means we have taken one point from our last five matches and that, unfortunately, features four straight defeats as well. 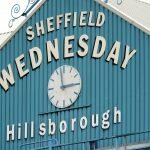 The early season greater optimism has certainly been put to bed and with the usual topics still dominating discussions amongst the fanbase – whether that be players not in the side, why they aren’t in the side, or ongoing ambitions with Financial Fair Play still being a thing at Hillsborough – well, Luhukay’s future is open for debate. Some believe he can’t adequately manage the group he has, others feel he’s making the best of a bad situation with his hands tied. 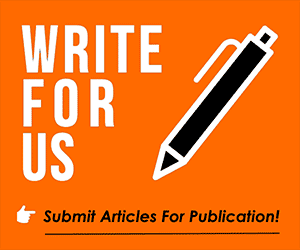 With Fulham sacking promotion winning gaffer Slavisa Jokanovic this week, our Vital Wednesday Twitter feed carried a simple question. Now that #Fulham have parted company with Jokanovic would you want him as the next head coach/ manager at #swfc ? Just over 300 fans voted in the snap poll but a whopping 87% were in favour of his appointment. I know in football the grass always looks greener, and undoubtedly Jokanovic wouldn’t be able to spend the way he did at Fulham. His time at Watford however, given I believe he had little say over signings and more had to work with what he was given, he could definitely have a positive effect. I don’t think for a second Dejphon Chansiri will make a change but you don’t have to look far on social media for fans encouraging such a switch.